Pianist, composer and conductor Ignaz Moscheles was one of the most respected musicians of his time, and throughout his long life was at the social and musical heart of Europe. Studies with Beethoven�s old teachers, Albrechtsberger and Salieri, equipped him with a first-class compositional technique used to notable effect in a series of works for his own instrument, the piano. 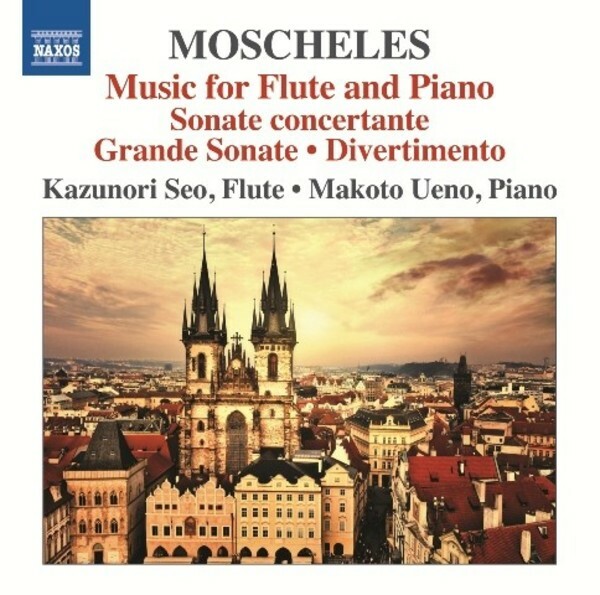 Moscheles also wrote a delightful corpus of works for flute and piano, seldom heard today, yet full of vivacious tunes, contrapuntal interest, and some technically demanding passages which reflect his own status as a virtuoso pianist.